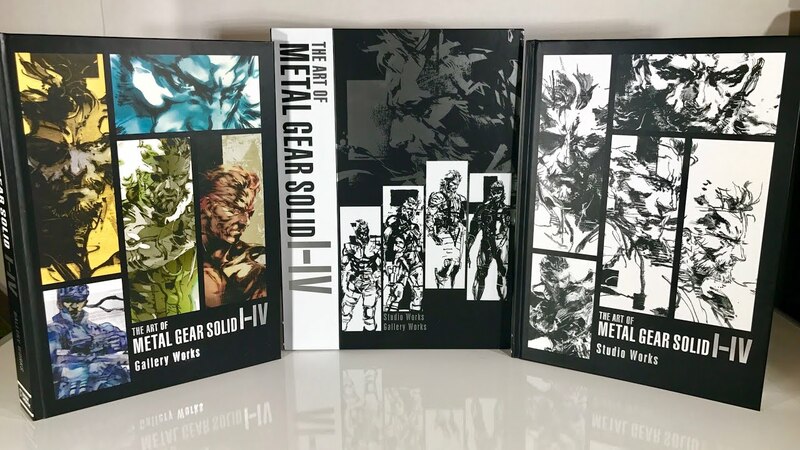 Cool Gaming Art Books, Guides, Comics, etc. Discussion in 'The Arcade' started by Squall Leonhart, Apr 5, 2019. I've got that and Volume 2, cant wait for Volume 3 to come out. I also have a limited edition (1 of 300) of the art of Spiderman The Game book that comes with signed lithographs. 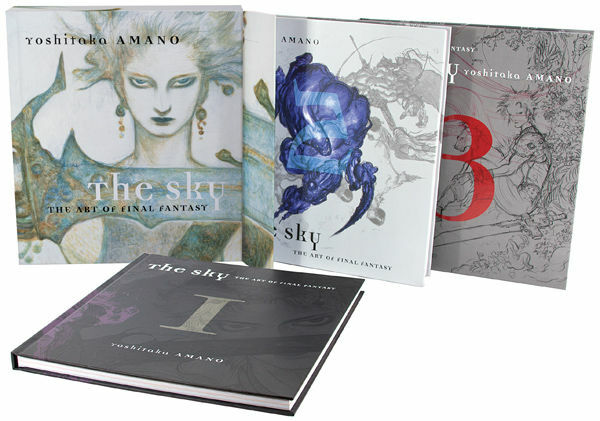 I'm after the FF14 artbooks at the minute also.